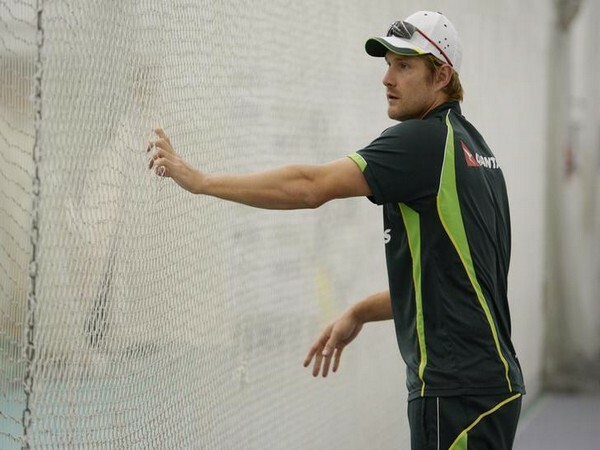 Dubai [UAE], Mar 07 (ANI): Former Australia's Test allrounder Shane Watson has confirmed that he will take part in the Pakistan leg of the Pakistan Super League (PSL). 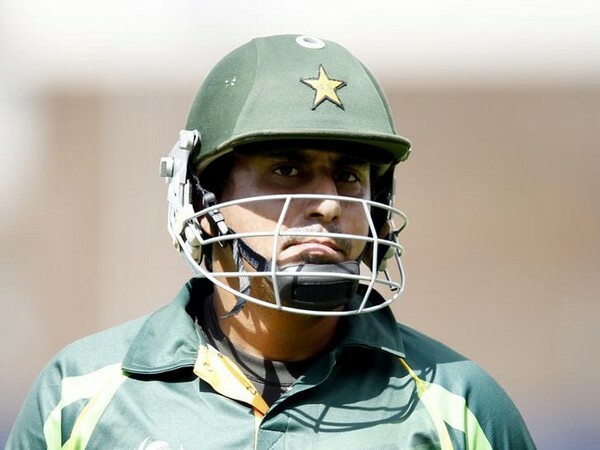 Dubai [UAE], Feb 27 (ANI): Pakistan pacer Mohammad Abbas is looking for a chance to play for Multan Sultans in the Pakistan Super League (PSL). Dubai [UAE], Feb 20 (ANI): PCB were left shocked two days ago when IMG Reliance decided to pull out of their deal to produce coverage of the fourth season of the Pakistan Super League(PSL). Lahore [Pakistan], Dec 22 (ANI): In order to encourage more women to take up cricket in Pakistan, skipper Javeria Khan on Saturday said that a T20 league should be introduced on the same basis as Pakistan Super League (PSL). Lahore [Pakistan], Dec 15 (ANI): Pakistan all-rounder Mohammad Hafeez on Saturday dismissed the hearsay that he retired from the longest format due to fear of facing South African pacer Dale Steyn. London [UK], Nov 24 (ANI): Leading South African bowler Lungi Ngidi has been ruled out of the upcoming home series against Pakistan owing to a knee injury. 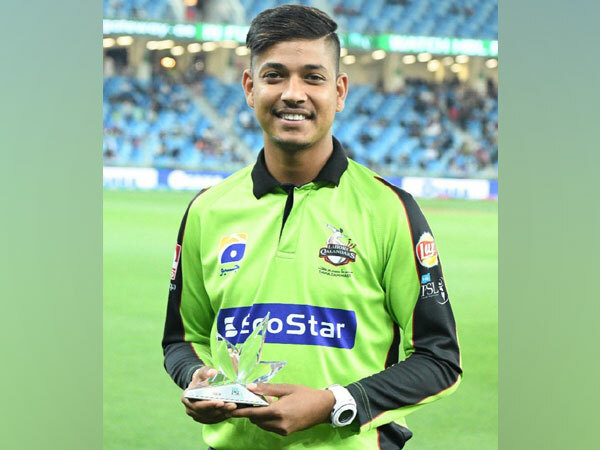 Islamabad [Pakistan], June 21 (ANI): First-class Pakistan cricketer Sahibzada Farhan, who opens batting for Islamabad United in Pakistan Super League (PSL), has said that he is ready to play international cricket for Pakistan. Chennai [India], May 9 (ANI): England pacer Mark Wood has cut short his Indian Premier League (IPL) stint with Chennai Super Kings (CSK) to prepare for this month's Test series against Pakistan. Johannesburg [South Africa], April 19 (ANI): West Indies all-rounder Andre Russell is all set to make an international return after serving a 12-month doping-related ban.